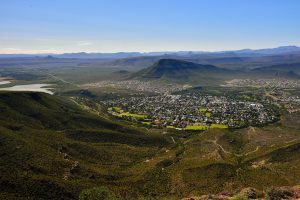 The Free State’s complicated history has played out across its varied landscape, which runs from the Maloti Mountains in the east through flat central farmlands to the Karoo desert regions in the west and south. 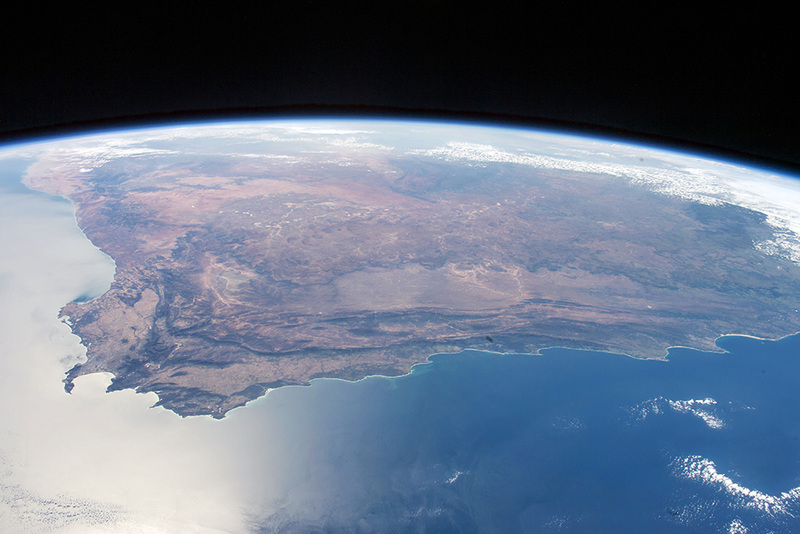 In the Eastern Cape you’ll find the Wild Coast, the Valley of Desolation, the coastal cities of Port Elizabeth and East London, the visionary art of the Owl House of Nieu-Bethesda, Nelson Mandela’s birthplace in the Transkei, and more. 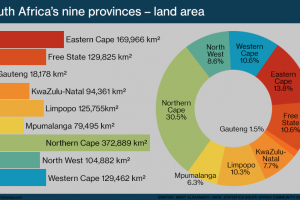 Local government in the Eastern Cape is organised into eight major municipalities. 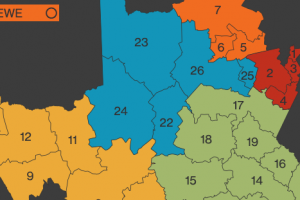 Two are metropolitan, and the other six are district municipalities. 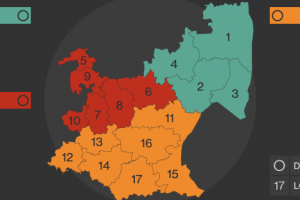 The districts are further divided into 31 local municipalities. 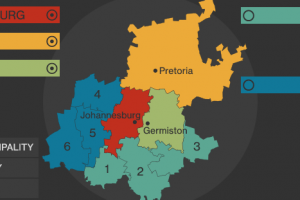 Local government in the Free State is organised into five major municipalities. 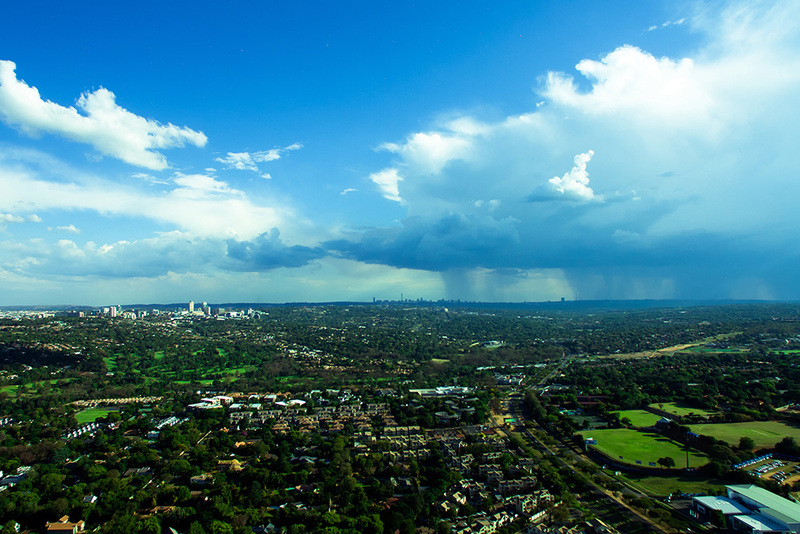 One is metropolitan, and the other four district municipalities. 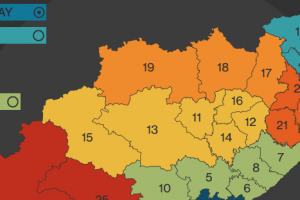 The districts are further divided into 19 local municipalities. 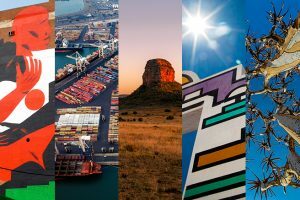 Local government in KwaZulu-Natal is organised into eight major municipalities. 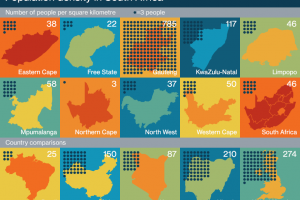 One is metropolitan, and the other 10 are district municipalities. 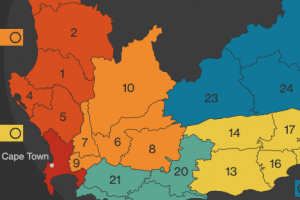 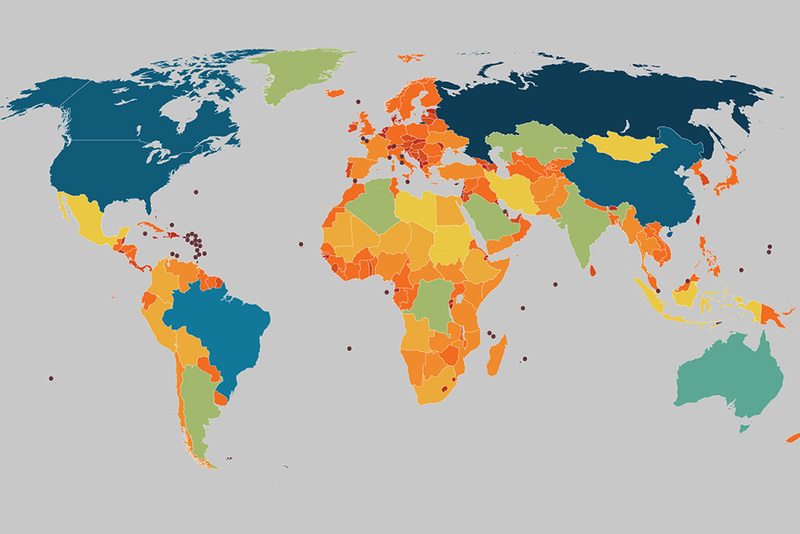 The districts are further divided into 43 local municipalities. 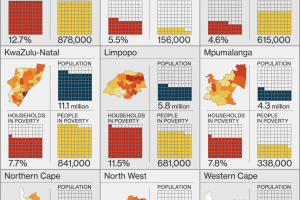 Local government in Limpopo is organised into five district municipalities. 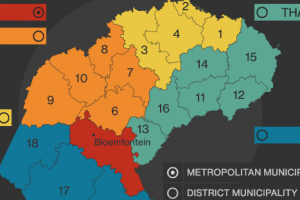 The province also has 22 smaller local municipalities, each falling under one of the five district municipalities. 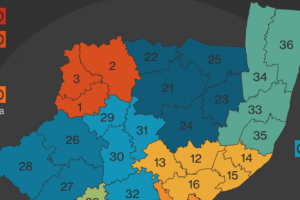 Local government in Mpumalanga is organised into three district municipalities. 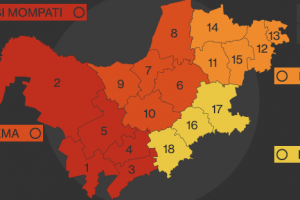 The province also has 17 smaller local municipalities, each falling under one of the district municipalities. 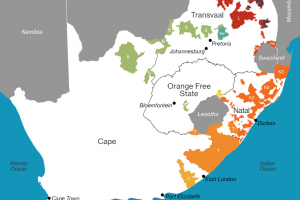 Local government in the Northern Cape is organised into five district municipalities. 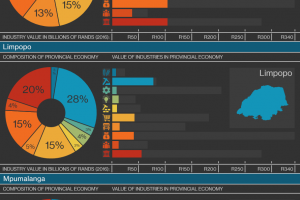 The province also has 26 smaller local municipalities, each falling under one of the five district municipalities.